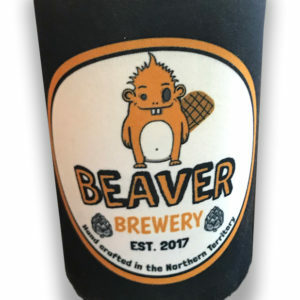 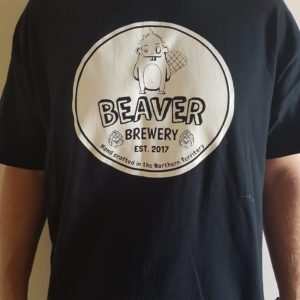 Your man cave or home bar is not complete without a Beaver Brewery rubber backed Bar Runner. 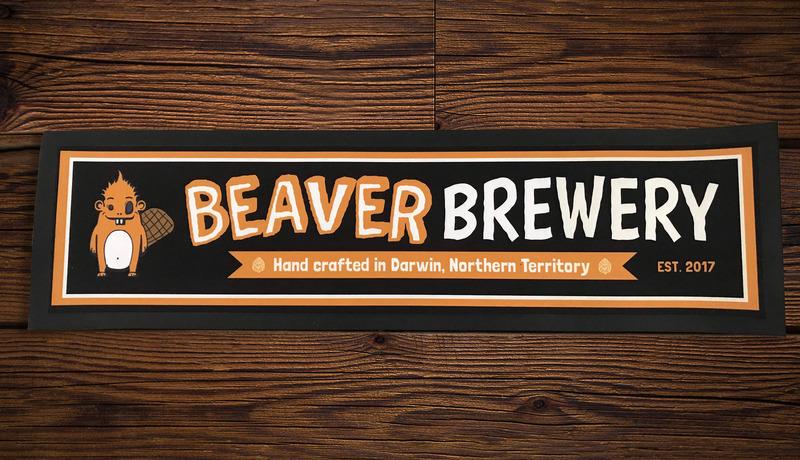 Measuring 25cm x 90cm, the bar mat features the our logo. 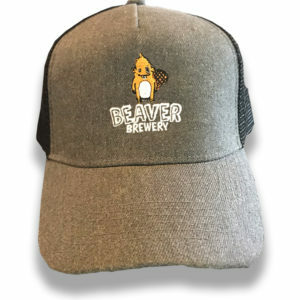 100% polyester surface with a nitrile rubber backing. Show your guest’s your support for a family run brewery by adoring your bar with one of these bar runners.